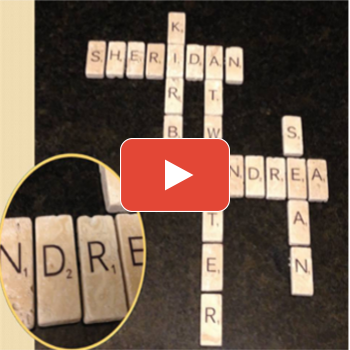 Andrea Atwater shows us how to create a personalized game of scrabble, with attitude! 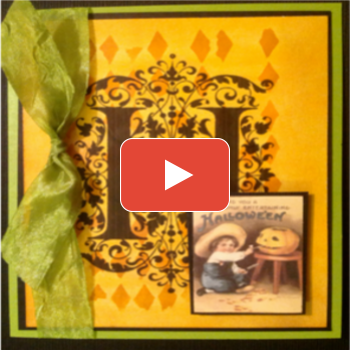 Lyneen Jesse creates Halloween cards using Craft Attitude film and other supplies. 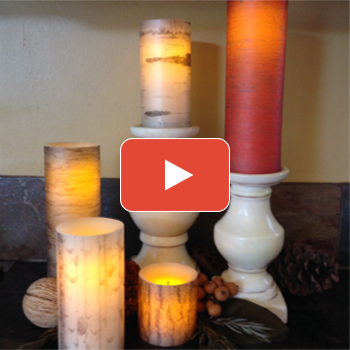 Andrea Atwater crafts up these rustic themed LED candles using Craft Attitude film. 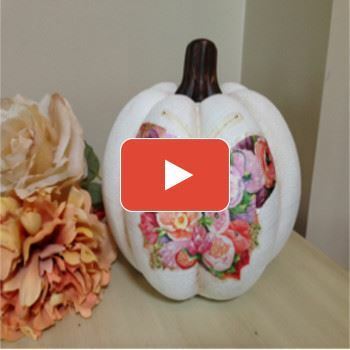 More fun fall crafts from Andrea Atwater, this time using a ceramic pumpkin, Craft Attitude film and a cheerful butterfly print. 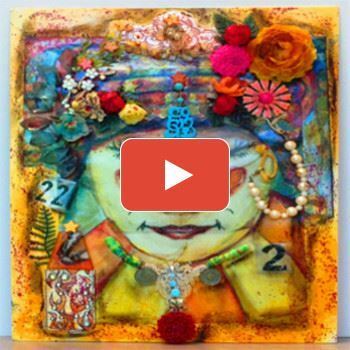 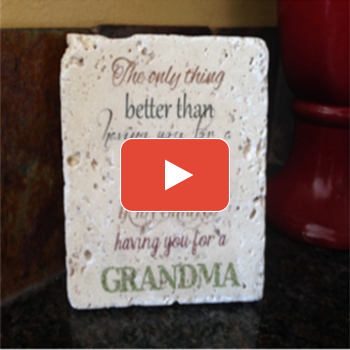 Andrea Atwater shows us a great way to celebrate Grandparents Day today using tiles and some Craft Attitude! 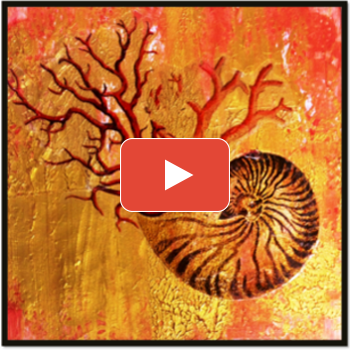 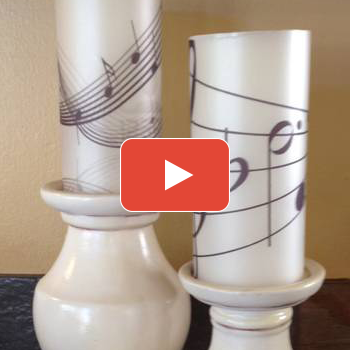 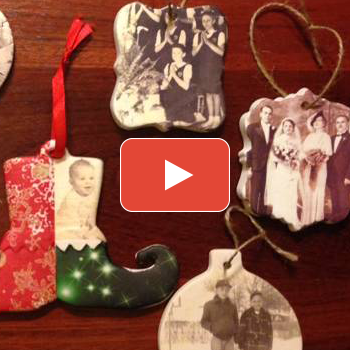 Andrea Atwater shows you how to create personalized LED candles using Craft Attitude.